Up to a third of all knee replacement surgery have people regretting the decision according to the British Medical Journal. 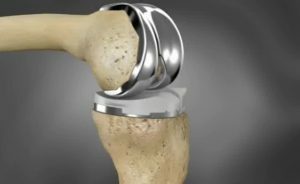 Should you have a knee replacement done when the doctor tells you that your knee is bone on bone? According to a 2017 study in the BMJ, not so fast. Many of our patients have had successful knee replacements. 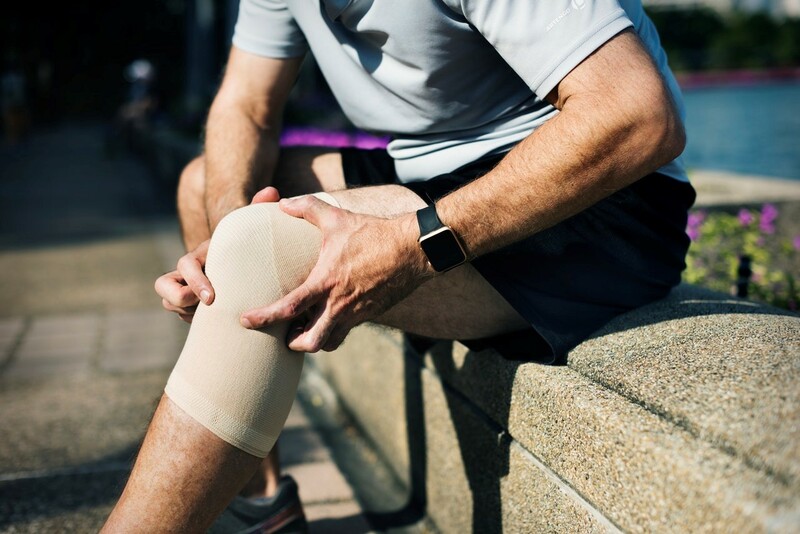 Prosthetic knees are not the same as your original knees, and they have functional limitations and an estimated lifespan of 20 years, which is why doctors recommend that you have this done in your later years if medically necessary. Prosthetic knees have no joint, movement or pain sensation a, so your body has to adapt. You also must avoid leaning on them. You may also never walk the same. Arthritic knees can be painful, however, they will function better with the right type of rehab early on. Visiting your doctor and having an x ray may diagnose an arthritic knee, however there may be a better way forward if you experience knee pain. Surgeons make a good living replacing parts that have gone bad and companies such as Johnson and Johnson have developed profitable businesses making replacement joints. Early intervention by the right type of provider can help you avoid or delay the need to replace a damaged joint. If a knee is arthritic, checking the hip, pelvis and ankle while mobilizing all of these joints can help you walk with much less pain while improving your ability to walk up the stairs. Chiropractors are often the right type of provider to visit first since they will evaluate your knee holistically, meaning they will evaluate the knee and all of the joints that affect it. Holistic evaluation makes sense because the knee is a conduit of motion, affected by the joints that surround it. This means a bad or tight hip may damage your knee if not diagnosed properly, something that requires a holistic point of view. An old ankle sprain can also damage the knee. Foot problems such as foot overpronation can also damage a knee over time. Who you see first and early can help you prevent a damaged joint in your later years. A chiropractic sports physician is uniquely trained to evaluate, and restore function to a gait system that can damage a knee over time.